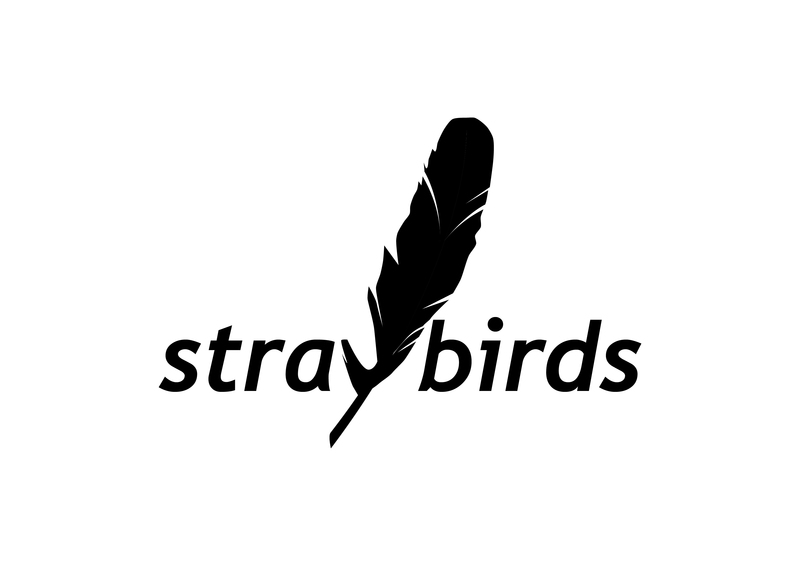 We feel incredibly lucky to have exceptionally talented musician, Neil Balfour, as Straybirds Musical Director. Neil prides himself in performing a diverse range of music. He is a young and enthusiastic pianist, vocalist and conductor whose repertoire spans the opera, classical, musical theatre and contemporary genres. 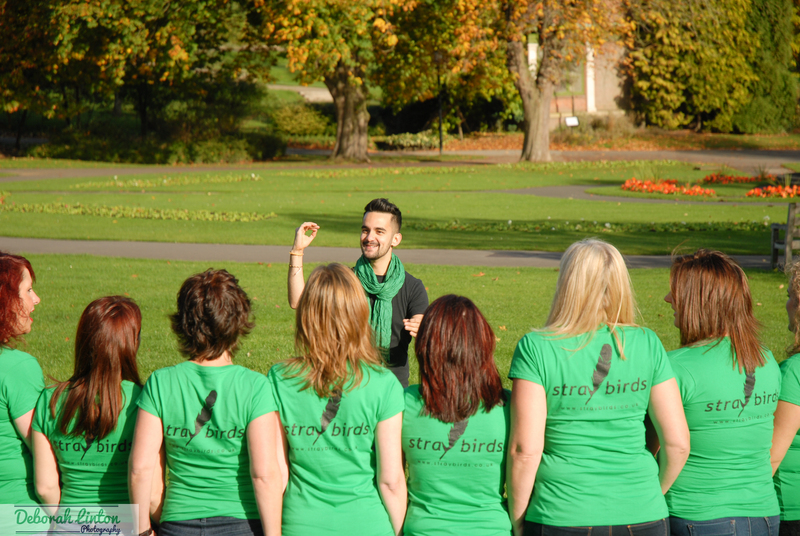 As well as being Straybirds Musical Director, Neil is Director of PianoLab and acts as an animateur / conductor for numerous other choirs and theatre companies in Yorkshire. He sings opera for a professional company and has also toured the UK with bands including Arthur Rigby and the Baskervylles, Adele – Hometown Glory and Undercovered. Neil performs as a solo pianist, accompanist and repetiteur. His solo recitals include repertoire by Mozart, Bach, Beethoven, Ludivico Einaudi, and also his own compositions. As a vocalist Neil sings bass-baritone and is currently studying for his MMus at the Royal Northern College of Music. His solos include repertoire from the opera, classical, lieder, musical theatre and contemporary genres. He has sung in venues ranging from outdoor arenas to St. Paul’s Cathedral and appeared on live Broadcasts for BBC Radio 3 and 4. 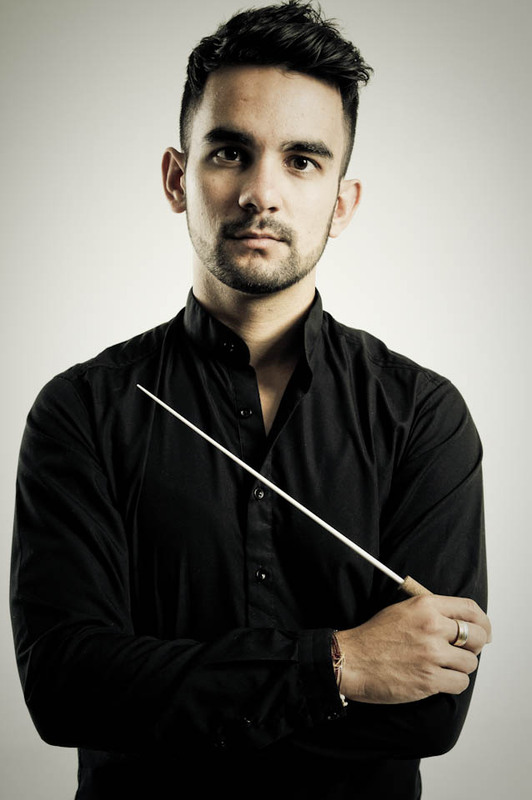 As a conductor, Neil conducts theatre companies, choirs, bands and orchestras including the Bradford Players and Leeds College of Music Sinfonietta. 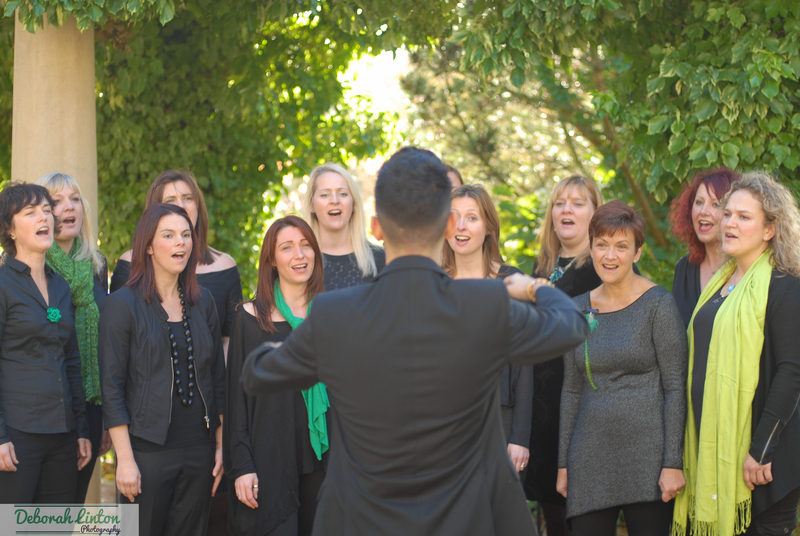 Repertoire has included Beethoven Piano Concertos, Gospel song arrangements and Beatboxing commissions to musicals such as Shout!, Jesus Christ Superstar and Cinderella. He has also had the honour of premiering contemporary pieces by living composers such as Barry Russell and Oliver Tarney. You can find out more about Neil on his website.